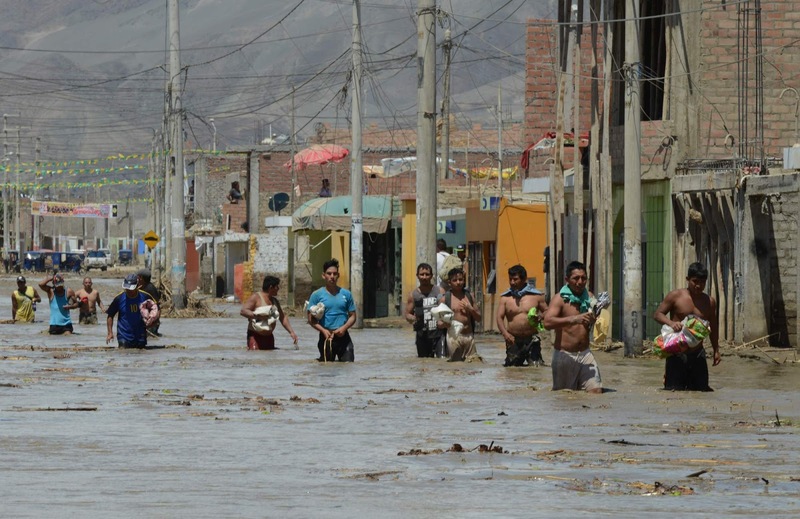 Lord, today we pray about secondary health risks that have resulted from Peru’s flooding and mudslides. Lord, we pray about the 24 collapsed/uninhabitable health facilities and 380 affected health facilities. These are places where people can no longer receive care or will now come up against great obstacles in receiving care. We pray for quick repairs, renewal of supplies, volunteers, and international aid to get these facilities up and running as quickly as possible. Lord, we also pray about the very serious risks that have arisen surrounding waterborne diseases and insect-borne diseases. We pray that infrastructure repair and community clean-ups can happen as quickly as possible to decrease and stop the spread of these diseases. We pray for the aid workers who are coming in from around the world to help. May they exercise wise precautions to avoid these diseases. We pray for children, especially those who have been weakened by the circumstances surrounding this emergency. We pray for supernaturally-strengthened immune systems for these children and safe, clean places to stay. 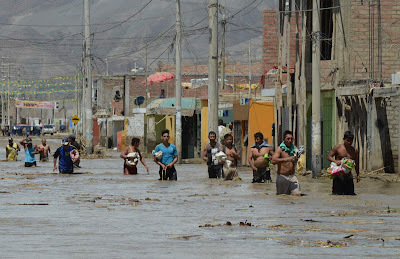 Lord, reveal your power in Peru right now as Peruvians deal with all the suffering that has accompanied this season of flooding and mudslides. In Jesus’ name we pray, amen.